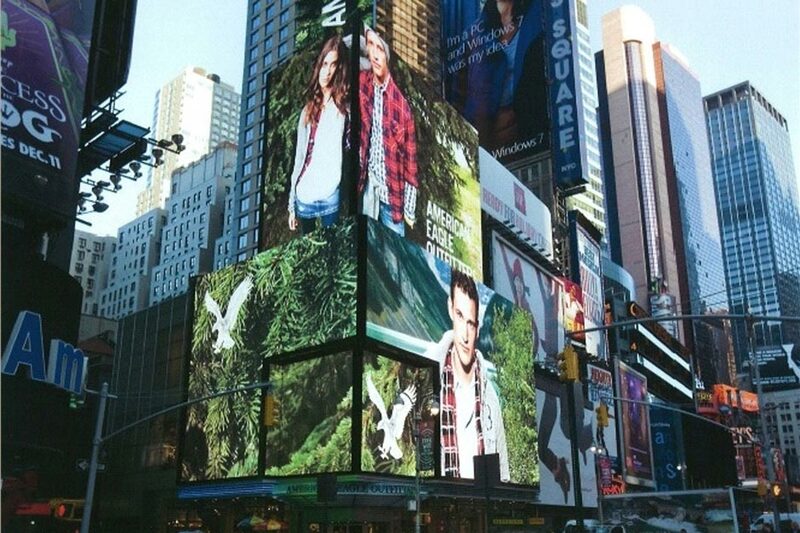 Times Square, New York, NY­. 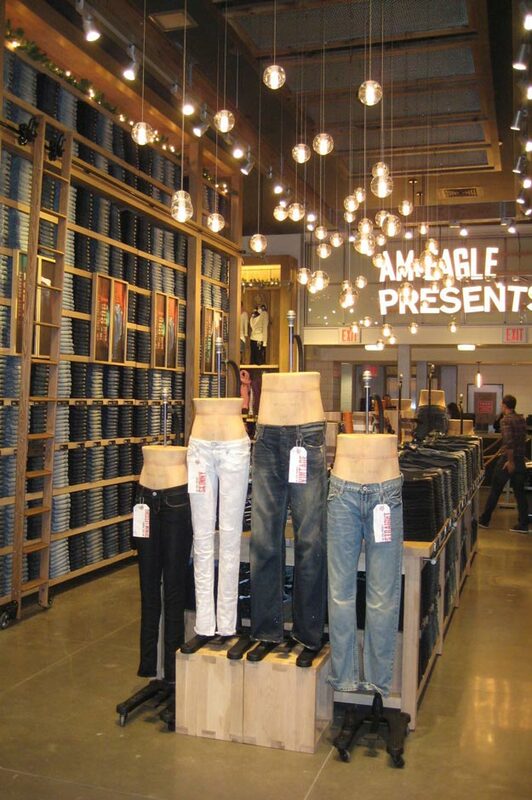 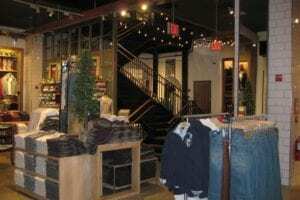 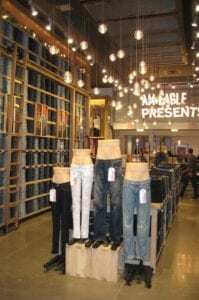 American Eagle Outfitters, Times Square, New York, NY­. 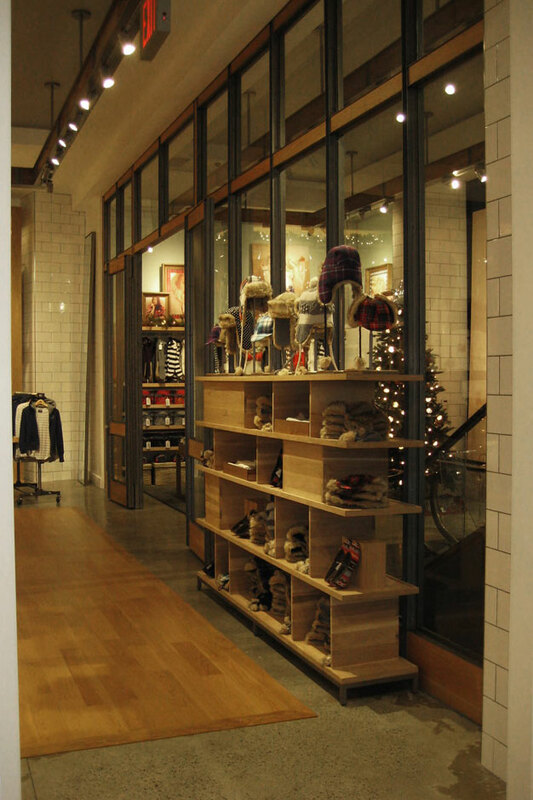 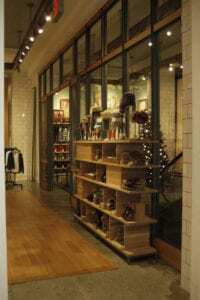 – When the Pittsburgh, PA based retailer, American Eagle Outfitters (AEO) leased a brand new 31,500 R.S.F. 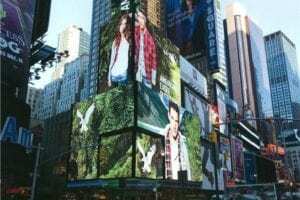 Building for their Flagship New York City store, BGA led the project, integrating the “Billboard” concept store design and developing a roof structure to house the extensive mechanical equipment.